May 4 is International Family Equality Day. The national organization, Family Equality Council, has asked Nashville to be one of the host cities for events across the country to celebrate our families. 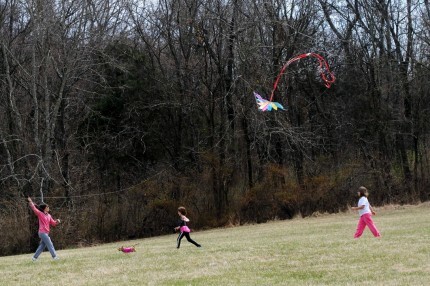 Cedar Hill Park has open fields, picnic areas, playgrounds, lakes and softball fields. We’ll have some giveaway goodies. You’ll need to bring food and drink for your family. We’ll be in shelter #7. The fun kicks off at noon with the picnic and then there will be activities until 3 pm for families to enjoy. 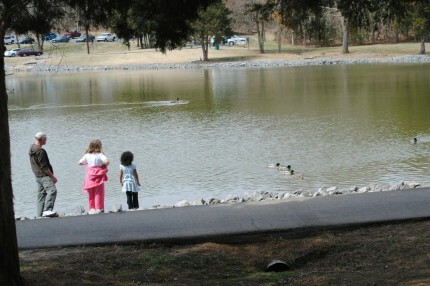 Cedar Hill Park is located just off Old Hickory Boulevard in Nashville/Madison. For more information on the national day of celebration, you can visit the Family Equality Council’s site.